The most extensive collection of Art Wolfe photography ever compiled. 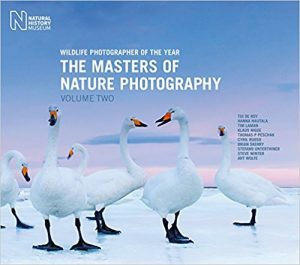 This lavishly produced work spans the globe, bringing the beauty of the planet’s fast-disappearing landscapes, wildlife, and cultures into stunning focus. 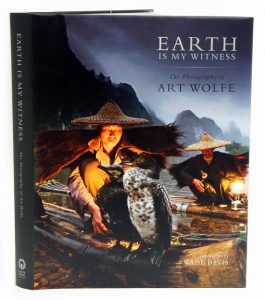 Containing unpublished work from throughout Wolfe’s well-documented and widely celebrated career,this book offers a riveting and comprehensive look at the world’s ecosystems and geographical regions. Here, Wolfe presents an encyclopedic selection of his photography along with intimate stories that exemplify his boundless curiosity. From rich sights and smells of the Pushkar Camel Fair to the exact moment when a polar bear and her cubs leave their Arctic den, these images represents what Wolfe has lived for: moments when circumstance, light, and subject miraculously collide to form an iconic image. 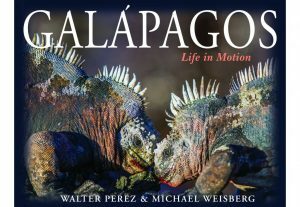 Together, these photographs and the stories behind them explore the delicate interconnectivity of life across our planet. Setting the stage for this fascinating journey is award-winning author Wade Davis. Together, they present a world that borders on the fantastic but is all the more precious for its fragility. 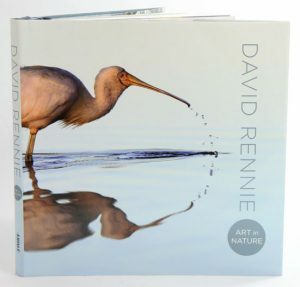 Winner of the 2013 Australian Geographic ANZANG Nature Photographer of the Year competition, David Rennie’s love affair with photography only began at the age of 47. 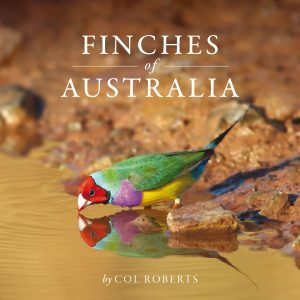 In this magnificent book, David has included a selection of strikingly memorable images many of which are taken at the Mandurah Wetlands, south of Perth. Encompassing over 26,000 hectares, these wetlands are home to over 140 species of bird, with many migrating every year from as far away as Russia. 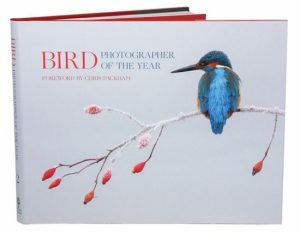 The result is a book that will captivate not just bird lovers but all who appreciate the art we find in nature. The Art of Flower Photography. WAS $75, NOW $55. 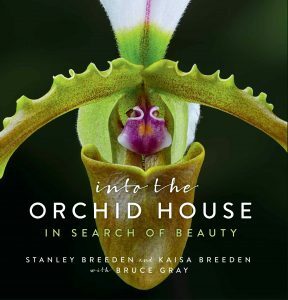 This book is for all who have wanted to capture the beauty of flowers in photographs, but felt they lacked the experience to succeed. 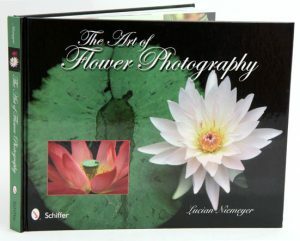 With 215 vivid colour photos of a wide range of flowers, professional photographer Lucian Niemeyer takes readers through the steps necessary to create artful colour photographs, including the right choices of setting, lighting, colour palette, and equipment, photographic techniques, and documentation and storage of the resulting images. He shows how flowers from the United States, Brazil, Africa, Bali, the Caribbean, Europe, and Canada were photographed in widely varied settings, under morning and evening skies. He shows various tones and moods that may be achieved when proper photographic techniques are applied.